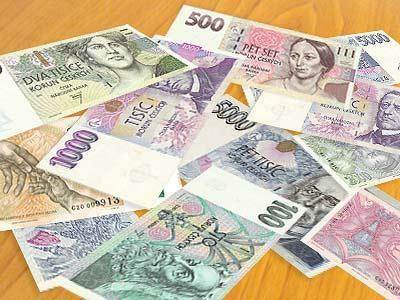 The currency in Prague is the Czech Crown (czk). 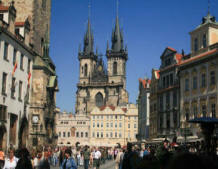 Czech Republic expects to join the Euro (€) in 2012. The Euro is only accepted in some larger hotels, shops and restaurants. Most only take the Czech Crown.